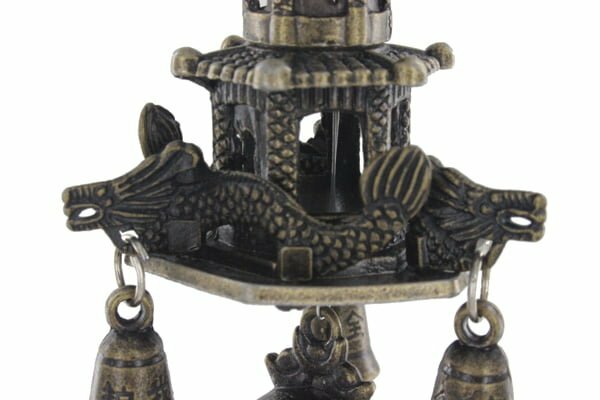 The Dragon Pagoda Protection talisman is an extremely powerful cure and enhancer for the Annual #1 star that flies into the west in 2019. The west is a lovely area for wealth in the year of the Pig and in order to make finances as prosperous as they can be this year, we need a powerful metal Cure to enhance the #1 Annual water star. 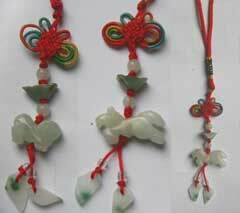 At the top and bottom of the protection talisman is red ribbon which Is a very strong colour for wealth association. On the header scroll, there are two symbolic scripts and The Chinese characters translate from 出入平安 (chū rù píng ān) which when translated means “peace when you come or go/peace wherever you go” and on the other side is a greeting that translates to “May you have a prosperous Year!” 恭喜发财 (Gōngxǐfācái). 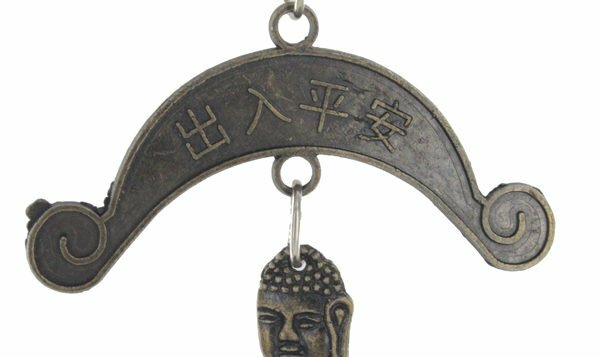 The next part of the Dragon Pagoda protection talisman shows a meditation Buddha which is said to promote peace and wellbeing in life. 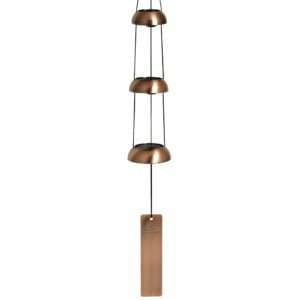 The next aspect of this cure is the two-tier Wen Chang pagoda; a two-tier pagoda encourages good luck in a home or office and can dispel negative Qi which will, in turn, surround the area with fresh positive qi energy. The pagoda also enhances education which fits perfectly in the centre as this is a great area for study. On the bottom tier of the Wen Chang Pagoda, there are three Dragons surrounding the pagoda which keeps watch 360 degrees around the home which is perfect for the west in 2019. The Dragon is known as the most sacred figure in Chinese folklore and Feng Shui. It reputedly has absolute power and symbolises honour, power and all that is right in the world and is associated with success and great wealth. 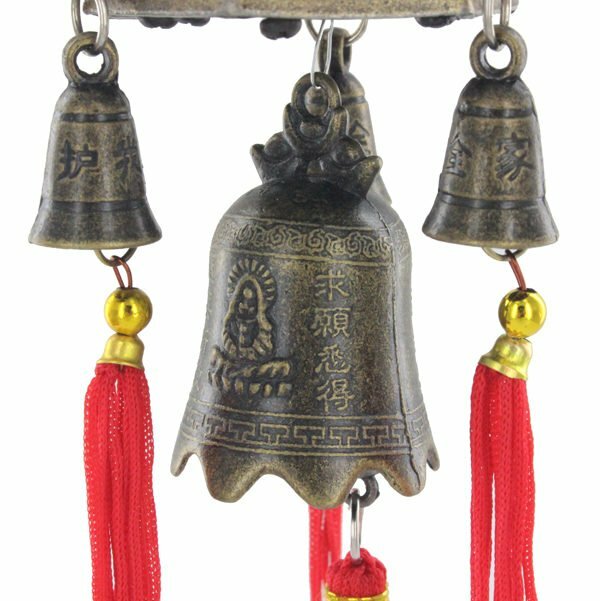 At the bottom of the Dragon Pagoda protection talisman, there are four bells which can bring wealth, abundance and prosperity into a home or office when placed and can also promote good health when placed in a bedroom. 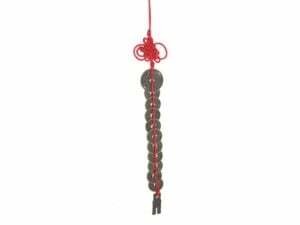 The Dragon Pagoda protection talisman has many different parts to the cure and when combined, this makes an extremely powerful Cure and enhancer for wealth, education, study and overall good luck cure when placed in the west in 2019. All the wealth enhancers you can have in one powerful talisman combined with wealth protection which is so important in 2019. Overall length approx. 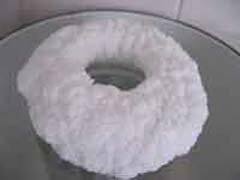 (300mm – 12 inch) (weight 66 grams) Full instructions for placement included. Where do I place the Long Baota Dragon Pagoda Protection talisman in 2019? 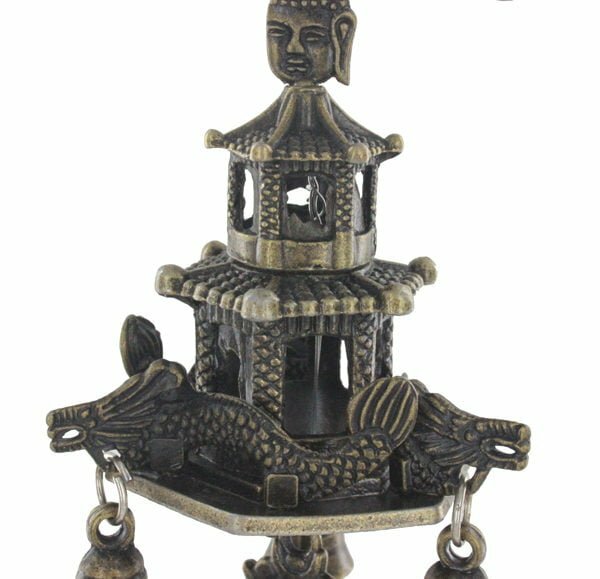 The Long Baota Dragon Pagoda Protection talisman should be placed in the west of your home or office or in the west part of your home or office. 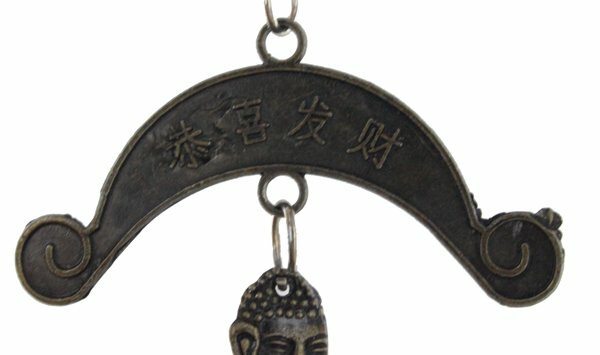 How do I display the Long Baota Dragon Pagoda Protection talisman in 2019? 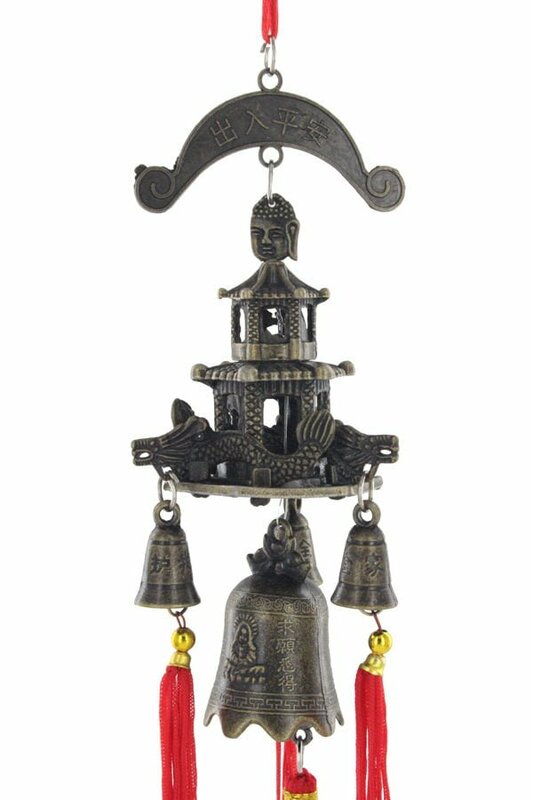 When should I display the Long Baota Dragon Pagoda Protection talisman? 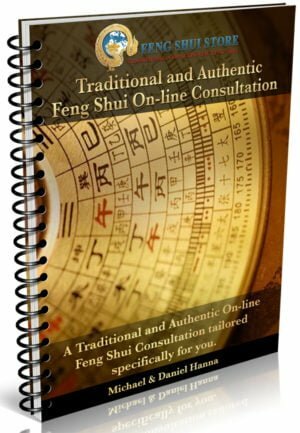 We only sell traditional and authentic Feng Shui Cures that in our opinion get results; we do not sell gimmicky Mc’feng shui cures or any other products that fall in line with a lot of pop up Feng Shui shops get rich quick schemes. 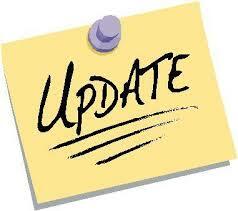 Every single product that we sell has been tried and tested by us to monitor the results before we even think of selling it to the public and the quality and effectiveness are the most important part when selecting any product that we sell, this is our ethos now and has been since 1999.